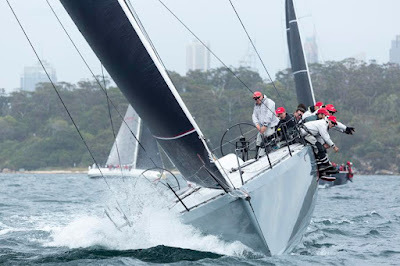 Race five of the Audi Centre Sydney Blue Water Pointscore series, the Bird Island Race - the final event in the series before the Rolex Sydney Hobart Yacht Race - starts this weekend. At 10:00 on Saturday 1 December, a 41-strong fleet takes the line on stunning Sydney Harbour for the 85-nautical-mile drag race, the shortest and fastest of the series. 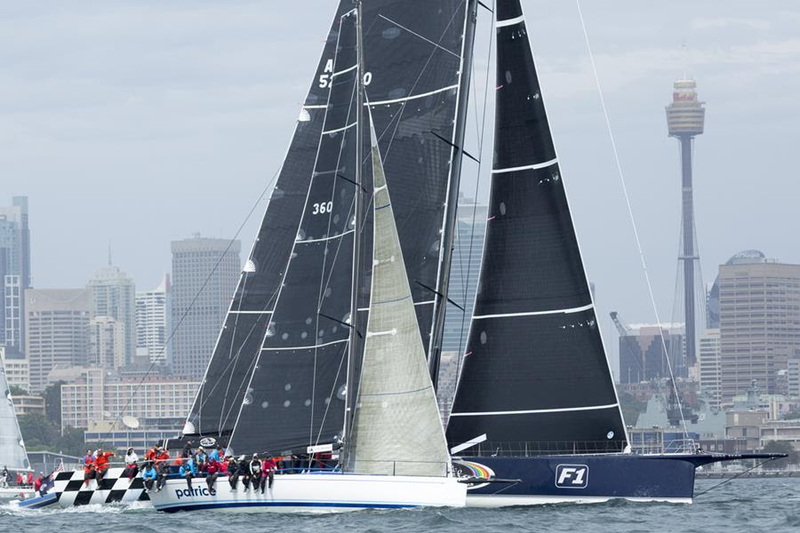 With three grand-prix, 100-foot super maxis making their way to the start line, the race to be the first out of Sydney Heads will be hotly contested, especially with Christian Beck’s InfoTrack returning after months of modification and preparation works. This race will also draw some new entrants to the Audi Centre Sydney BWPS including Sean Langman’s newly-christened RP65 Naval Group, as well as Rod Wills’ X43 Great Xpectations and Phillip Neil’s Hoek TC78 Oroton Drumfire. These boats will be thrown into the deep end taking on many previous race winners including Matt Allen’s Botin-designed TP52 Ichi Ban and CYCA Vice Commodore Noel Cornish AM’s Sydney 47 St Jude. “It’s great to see an ever-growing fleet throughout the entire series, there have been new underdogs in each race who could take out a win,” CYCA Sailing Manager Justine Kirkjian said. One team that has been working hard throughout this year’s Audi Centre Sydney BWPS and has so far been able to reap the rewards is last year’s Rolex Sydney Hobart Line Honours winner Jim Cooney’s Comanche team. “Preparation has been great, we have either been sailing on the boat or working on the boat for the last month. Comanche has been going very well and the crew are comfortable with all the changes we’ve made and we are rearing to go,” said Cooney. The battle for handicap honours, however, will be in the hands of the weather gods with a light-air start predicted, followed by a building nor ’easterly breeze in the afternoon. These conditions play right into the hands of the lightweight, stripped-out, highly-competitive TP52 racing machines, of which there are four. For the smaller entrants in to the race including Shane Kearns’ S&S 34 Komatsu Azzurroand Army Sailing Club’s Jarkan 925 Gun Runner the big deciding factor will be how far they are able to make it before the nor ’easterly sea breeze drops as night falls. Follow the competitors on the Yacht Tracker and keep up to date with all the latest news on the new Audi Centre Sydney Blue Water Pointscore series website, launched this year by the Cruising Yacht Club of Australia. Additionally, you can use and follow #AudiCentreSydneyBWPS to stay in touch on social media across the CYCA’s Facebook, Twitter and Instagram channels.